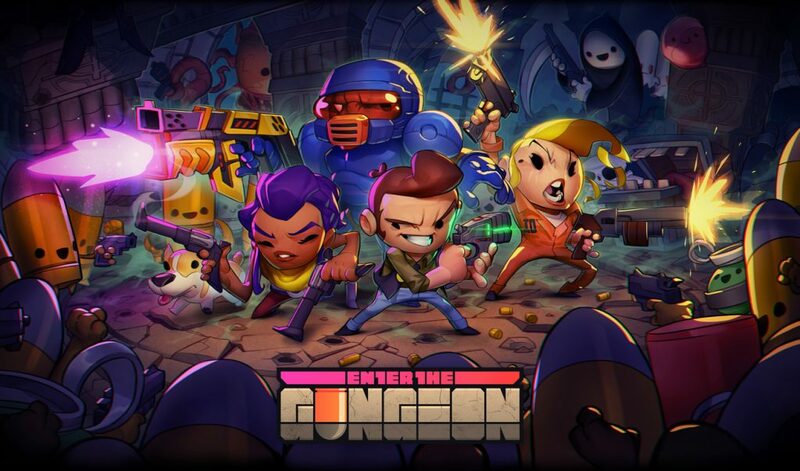 Indie developer Dodge Roll’s frantic, trigger-happy roguelike Enter the Gungeon will be getting a special retail release for the Nintendo Switch this June thanks to Nighthawk Interactive. Set to arrive at brick and mortar and online retailers on June 25th, Enter the Gungeon will be priced at $29.99 and will include several goodies such as a reversible insert, stickers, soundtrack, and a Bullet Kin papercraft. 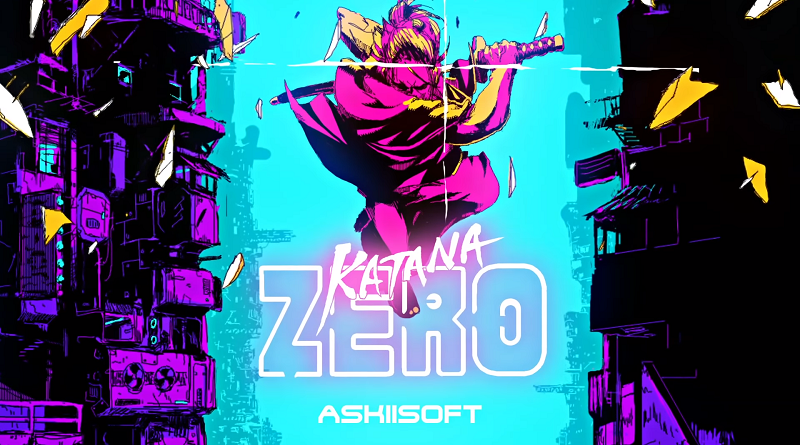 Additionally, all of the game’s DLC, including the just-released “A Farewell to Arms,” will be included with the retail version along with an exclusive “Shotgun Kin” skin. 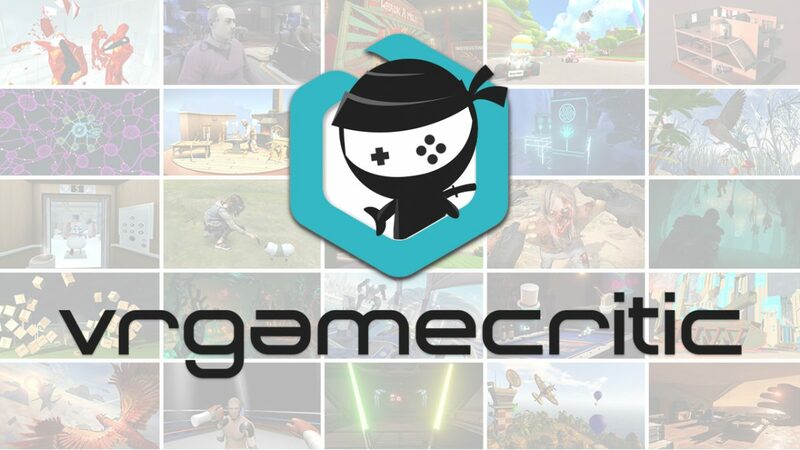 This release marks just the latest previously digital-only Switch title to see a physical edition courtesy of Nighthawk Interactive. 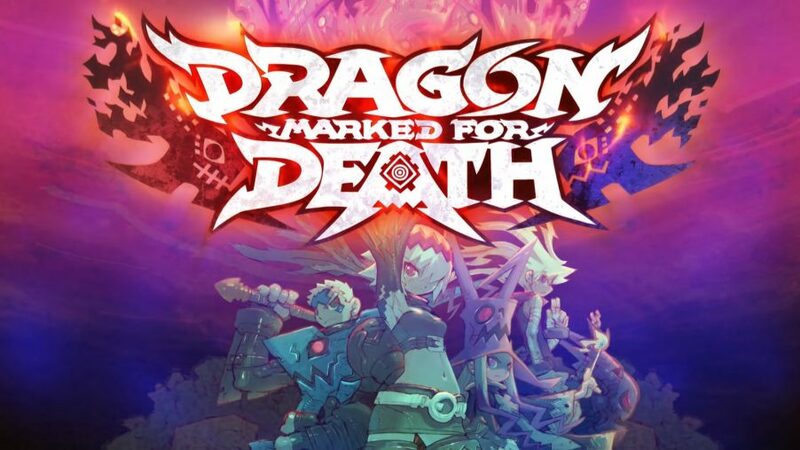 The company most recently released a retail version of the side-scrolling action RPG Dragon Marked for Death on March 26th. So, will you be adding Enter the Gungeon to your Nintendo Switch library this Summer? If so, I’d recommend getting those trigger fingers ready, because this one’s a workout. As always, we love to hear what you think. Be sure to let us know in the comments below.